Taskbucks is good for those who use it for the first time. It gives lots of offers for all new users. The best way to earn money with Taskbucks is earn by downloading apps. It doesn't give money for installing the app which you have installed before. It only gives money for installing the app which you have never installed before. If you want to earn good money with Taskbucks app make sure your smartphone is new. 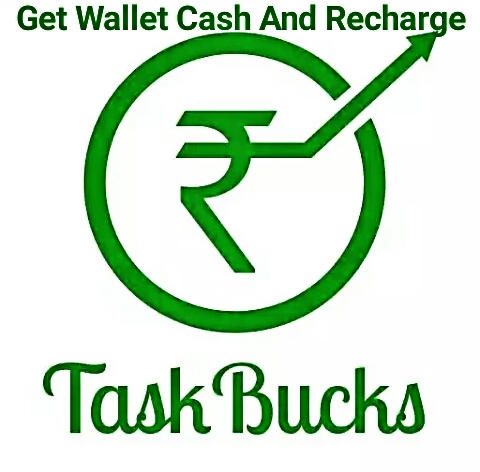 You can earn good money with Taskbucks if your phone is new cause Taskbucks gives cash for installing those apps which are not previously installed on your phone. It doesn't give money for installing apps which you have installed before. The minimum withdrawal balance is Rs. 25. You will get your money within 30 minutes. 1. Download Taskbucks App and then register with your email and phone number. Referral code not required if you want you can give your friend's referral code otherwise leave it blank. 2. Now you can start working with Taskbucks. To earn money with Taskbucks you have to download the apps, play games, play quiz, read stories, filling form, invite your friends and more. 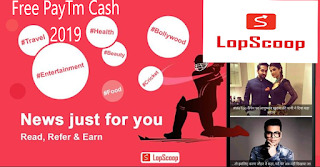 The best way to earn money is by downloading apps. 3. To withdraw your money to your Paytm wallet or Recharge your phone tap recharge now which is showing above. The minimum withdrawal amount is Rs. 25.